Japan Airlines (JAL) is working with Accenture on a new service that applies artificial intelligence (AI) to answer passenger requests at the airline’s check-in counters. The service assesses what check-in counter agents are saying to passengers and then pushes relevant information to the agents’ tablets in near real-time, which includes additional relevant information tailored to the individual’s journey. JAL and Accenture have already started piloting the AI-enhanced service at its international check-in counters at Narita Airport and Haneda Airport. 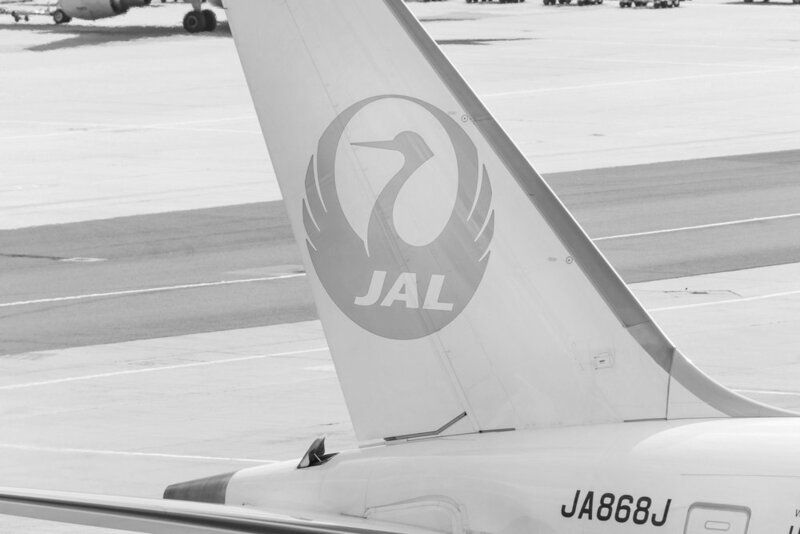 The service uses AI applications including voice recognition to identify and interpret statements made by the agents, so it can retrieve data from JAL’s knowledge database or website and proactively answer passenger queries. The pilot runs on an AI platform that combines various AI engines, business processes, and data sources as a hub to generate and continuously improve responses. To create the platform, Accenture drew on AI capabilities from Accenture Applied Intelligence as well as agile project development methods and airline expertise from Accenture’s Travel consulting group. JAL will pilot this service in Narita airport and Haneda Airport until end-March and evaluate the results to explore full implementation of the service at both airports.